Increasing your water intake is one of the easiest ways of getting rid of water retention problem. Unbelievable as it may sound, but this is truth. Regular yoga practice stretches and tones the body muscles and also makes them strong. It helps improve your body posture and overall flexibility. 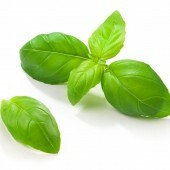 Basil is an amazing herb that is known to combat cough, cold and diseases related to the lungs, heart and bladder. 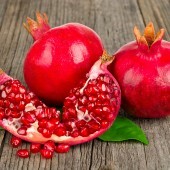 Pomegranate provides approximately 40 % of an adult's daily vitamin C requirement. Chillies boost metabolism and contains 7 times the vitamin C level of an orange. 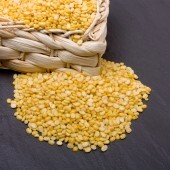 Moong Dal, also known as green gram is one of the finest superfoods for weight loss. 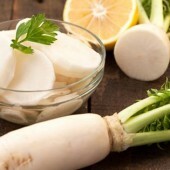 Rich in protein fiber, vitamins and many minerals. 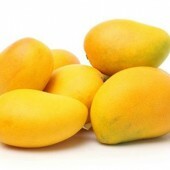 Also known as the king of fruits, Mangoes contain vital nutrients, antioxidants and phytonutrients including ‘pectin’. 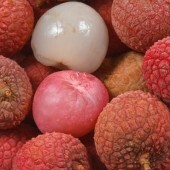 Lychee offers more than 100% of the daily requirement of ascorbic acid in a single serving. This delicious fruit is cholesterol-free.